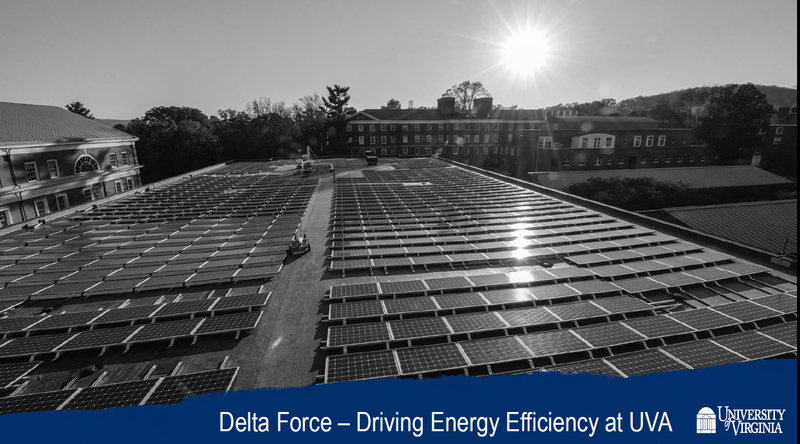 Congratulations to the University of Virginia’s Delta Force team in achieving their sustainability and efficiency goals! We’re glad the DeltaPValve is an integral part of their strategy and contributed to the success of their award-winning Clark Hall project. Keep up the good work! Download the presentation from the 2019 Smart Energy Decisions Innovation Summit where their team won the award for Higher Ed Energy Efficiency Technology!